For an elegant lunch or memorable dinner experience, treat yourself to Georgio’s Café International. Our philosophy is simple: every great meal requires the absolute best, freshest ingredients. There is no substitute for quality. From the very beginning in 1986, we've served only the finest local and organically grown produce, grass-fed prime beef, free range chicken and the freshest seafood delivered daily. Taste the difference. Over the years, notable food critics have recognized our efforts. Even the highly respected Zagat Survey described Georgio’s as “a delight in every way”. We invite you to visit soon and enjoy a truly memorable lunch or dinner experience. Georgio’s can provide that very special setting for rehearsal dinners, special birthday and anniversary parties, holiday parties and all sorts of special events. We invite you to celebrate your very special occasion with us. Georgio’s has elegant private rooms available for your special event and will work with you to make it memorable beyond words. Since the December holidays are a very busy time, we recommend you call early so that we can meet your every need. To discuss your special event, give us a call at 419.242.2424. We are experienced and very pleased to help you plan for your private event, whether for business, family or friends. Our Lunch and Dinner banquet menus will give you a general idea of what is normally available, but we are always happy to meet your specific needs. Give us a call at 419-242-2424. For a fabulous night of fine dining for six to ten people, make your reservation for the Chef's Table Experience. This wonderful experience is limited to one group per evening, Tuesdays through Fridays. 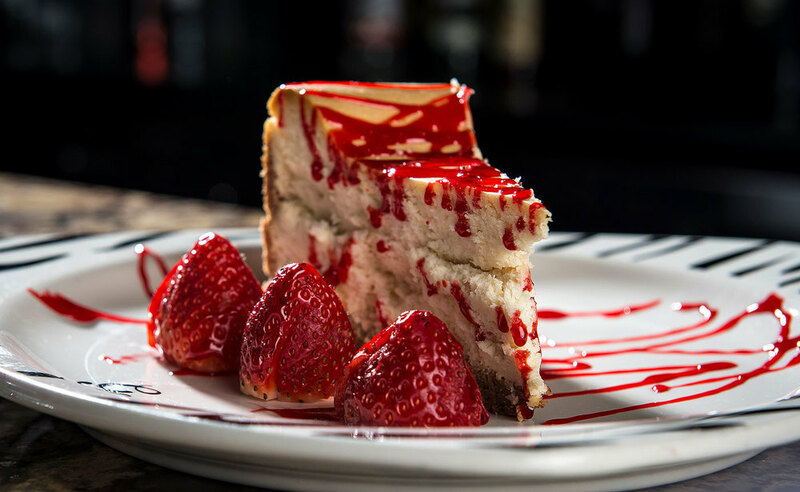 You'll enjoy an imaginative and delicious blend of "not on the menu" offerings, like Beef Wellington, Rack of Lamb, Stuffed Lemon Sole with Alaska King Crab, Crab Cakes, South African Lobster Tail or something surprising. Each meal is created for your private enjoyment with premium seating close to the kitchen. 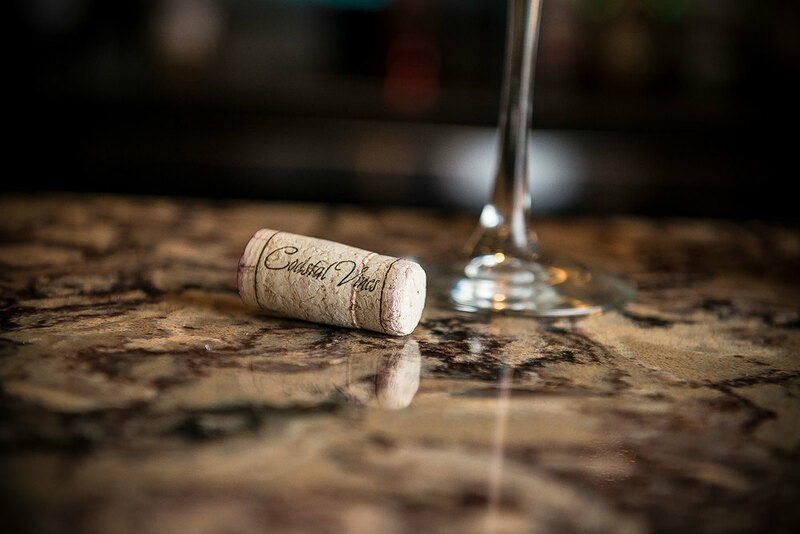 We would be pleased to recommend great wines that pair well with your extraordinary multi-course cuisine. Pricing will be based on your general preferences and requests, from $75 per person including gratuity, but not alcoholic beverages. Call 419-242-2424 for more information on how to book your Chef's Table Experience. Virtually everything Georgio’s has to offer can be made available for your special at-home dinner party or event. Because there are so many variables, we recommend you contact Chris Kamilaris at 419.242.2424 to discuss options and how we may meet your needs. We pledge to do everything we can to make your dining experience most enjoyable, no mater where you’re planning it. Please fill out the form below to complete your online reservation! We can't wait to see you! We Can NOT accept any more reservations for the following dates: March 8th 2019. Please call to seek availability. For reservations on a different day please read below information. Good news! Your reservation has been confirmed! Give the gift of the very best, freshest seafood, succulent steaks, chops and delicious pasta dishes enhanced by the perfect bottle of wine. We promise they will not be disappointed. Purchase Online Today. We will have it in the mail heading to the destination of your choice within one business day! Please fill out the order form below! We promise your information will be kept private. A receipt will be mailed with the certificate. Free Shipping. By clicking on "order' below, the you agree to pay the total Gift Certificate Amount entered above according to the card issuer agreement. Great news! Your order is now being processed and getting ready for shipment. You will recieve a confirmation email within a few business days. A copy of your credit card receipt will be sent to you along with the Gift Certifiacte! Sign up with your email address to receive news and updates for Wine Tastings and more.